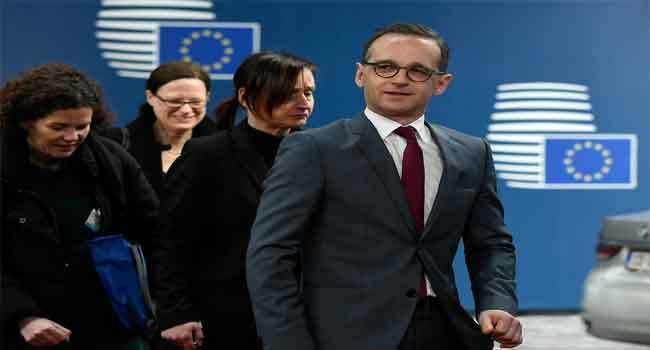 German Foreign Minister Heiko Maas warned Wednesday that US President Donald Trump’s decision to reimpose sanctions on Iran could further destabilise the Middle East and boost radical forces in the region. Despite the political will to hold firm, many large European firms such as German automaker Daimler are leaving Iran for fear of US penalties. “We are pleased to see German businesses stopping their trade with Iran, complying with U.S. sanctions, and helping pressure the Iranian regime back to the table,” he tweeted.